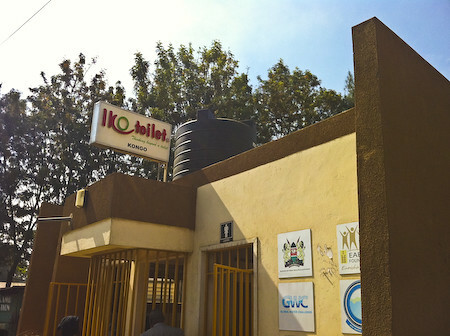 Iko Toilet will continue to run city public toilets under their management, after the Environment and Land Court issued temporary orders restraining the Nairobi County Government from taking over or authorizing takeover of the toilets. While issuing the order, Lady Justice Komingoi ruled that the county should not breach the contract until the case is heard and determined. “An order of temporary injunction be is hereby issued restraining the Nairobi City County Government herein acting through itself, its officers, elected leaders, agents, its affiliate youth groups or anybody claiming any right of interest through them from breaching the public toilets management contract pending the hearing and determination of the main suit herein,” she ruled. The Nairobi County Government entered into a three year contract with Iko Toilet on May 16, 2016 to manage toilets situated at Tom Mboya roundabout near Old Nation, National Archives on Moi Avenue, the Agha Khan walk and Uhuru Park. The contract is due to lapse in May 16, 2019. Justice Komingoi further directed the Officer Commanding Police Division, Nairobi Central and the Officer Commanding Central Police and the Kenyatta International Convention Centre (KICC) police post to guarantee security and ensure compliance with the order. 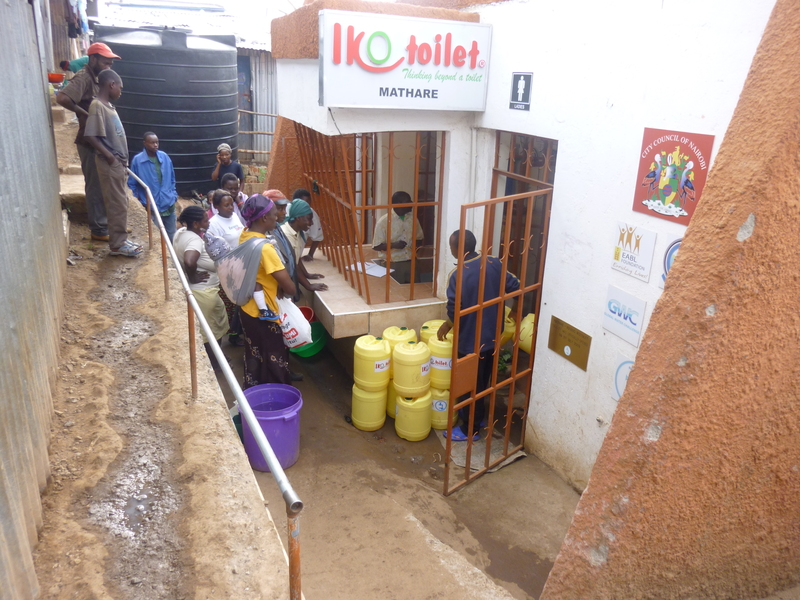 Iko Toilet decided to seek legal redress on October 8, 2018, after several attempts by youths to forcefully take over management of the public toilets. In some instances police had to intervene and block youths who were preventing access by those running the facilities. This was during the period that Nairobi Governor Mike Sonko had threatened to repossess all the public toilets in the city so as to ease operations and management. He had also indicated that they would contract a firm to run the facilities and make it free for Nairobi residents to access the toilets.